OVF editor Rob Fielding hopes there are no more managerial gambles and that the club opts for an experienced replacement for Michael Brown. 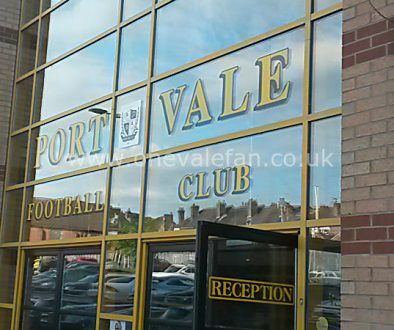 It’s been another weekend that has been memorable for all the wrong reasons in Port Vale’s recent turbulent history. The news that Michael Brown had departed after the draw with Forest Green was sadly inevitable. I, for one, really wanted Brown to succeed (he seemed a decent man) but on the pitch his tactics were shocking, signings dodgy and his win percentage the poorest the club has seen. 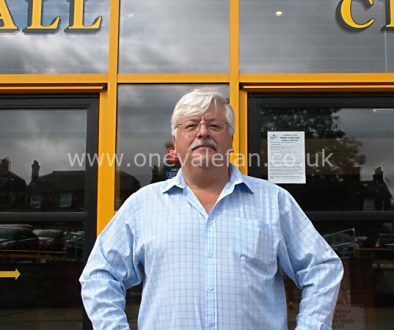 However, with Norman Smurthwaite still a largely absentee owner and seemingly disinterested in the club, it will fall to CEO Colin Garlick to play a large role in the club’s next appointment. Let’s hope he does a better job than Norman did when he was Chairman. In recent years, Smurthwaite bizarrely forced out Rob Page (and the majority of his squad) opting instead to splash the cash on the untested Bruno Ribeiro. That turned out to be a farce and now it seems the u-turn in ditching the continental fare for Brown’s mostly British signings has ended in failure too. Brown and Ribeiro may have had different coaching, tactical and transfer styles but one thing did link them – a lack of experience of managing in the lower leagues. This should be something Colin Garlick should look to rectify. It’s true that managerial success doesn’t have to come from experience. After all, the club’s most successful manager, John Rudge, had no previous managerial experience. But this is not the time to gamble with giving a new man his chance. 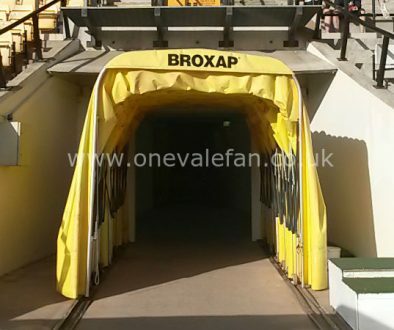 The League trapdoor is looming and Vale cannot afford to gamble on an inexperienced manager. A new, dynamic owner must remain the long-term aim but the short-team goal will simply be survival in the Football League. 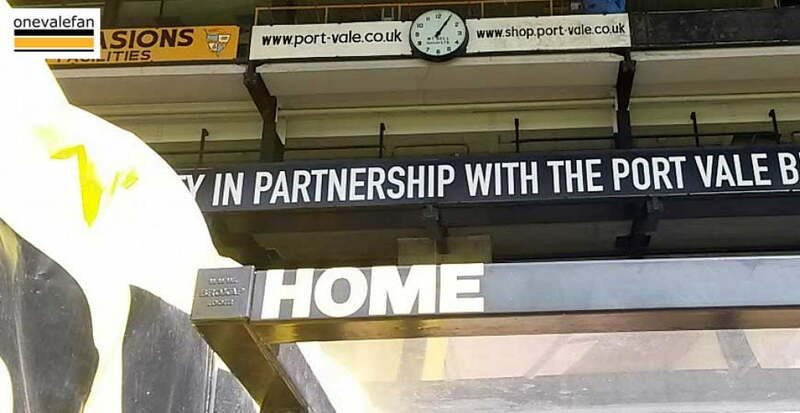 To do that Vale must take on a man which the club can afford, who is experienced in working to a budget, getting the best out of his players and resources and with a track record of success. To me, such a man does exist… John Coleman, the man who has already worked wonders at Accrington Stanley.